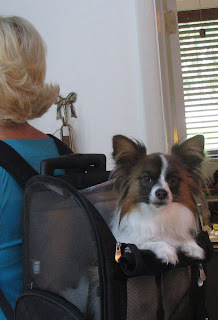 Oliver and I have been very excited about all the new goodies we have to use on our upcoming conference trips. The Snoozer for travel on wheels, the Petmate Luxury Curvations Carrier and Retreat, Oliver's own travel organizer by Solvit, and 3 new Tshirts. Between you and me, I think Oliver is the most excited about his Tshirts. I have not allowed him to wear them yet. He doesn't even know about one of them. Shhhh! It's a secret. You know all that stuff all the trainers say about a dog needing a job. Well I've decided Oliver needs a job during Blogpaws. One of his jobs is serious business. After all, every party needs a bouncer, right? Oliver plans to step up; he just doesn't know he has a uniform. Sure, he'll be showing off his official Dogs for the PAWS Tshirt, and it's the prettiest thing that ever hit male dog fashion. Wowzer! We're glad to hear that Missy will be there to drool over compliment him. 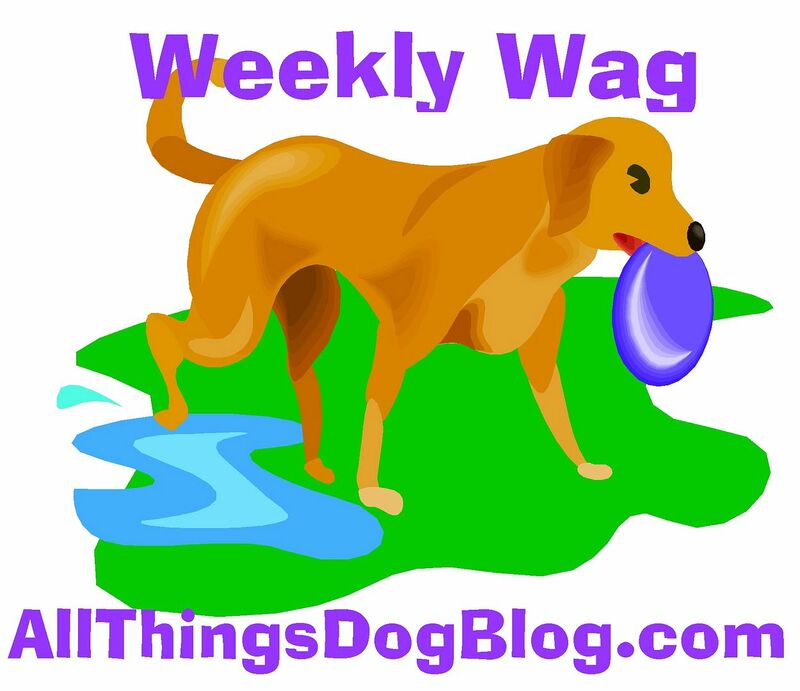 He'll also be sporting an All Things Dog Blog Tshirt, of course. 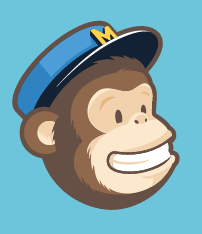 He's still a little miffed that Tanner's image was used to create the logo, but he's getting over it by being chosen to come to the conference. I think he's teasing Tanner when I'm not looking. Naughty boy! Well, Oliver has begun to pack, so I better get to helping him. We have to color coordinate everything, right? We look forward to seeing you all at Blogpaws. Who is bringing their pets? Leave a comment so Oliver can start a playmate list. Safe travels! 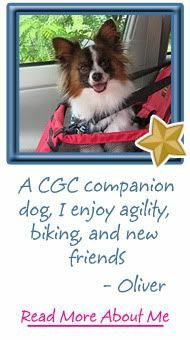 This post is part of the Saturday Pet Blogger Hop hosted by Life with Dogs, Confessions of the Plume, and Two Little Cavaliers. 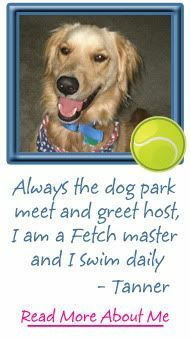 The rules for participation are below, as copied from Life with Dogs' site on 8/1/11. Happy hopping! 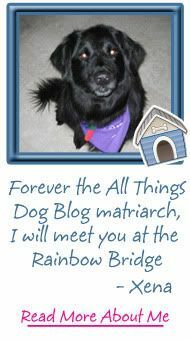 I'm having major BlogPaws envy, but y'all will have a GREAT time! Can't wait to see what The surprise shirt is...there will be pictures, right?! I hope you all have a fun time and a safe trip. 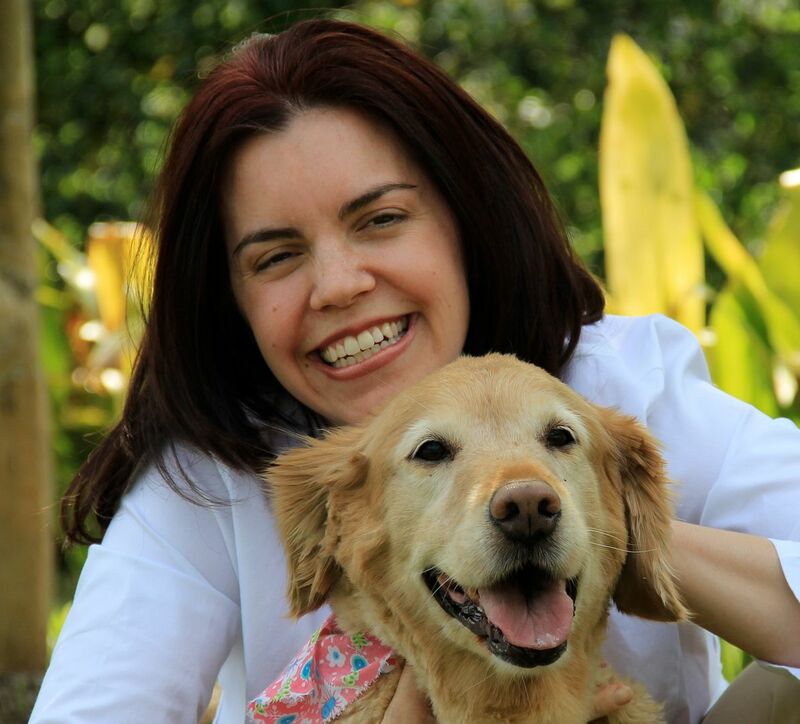 I am so looking forward to seeing you at BlogPaws! Sadly, Dakota and Cody can't make the journey because it is so far from home, but they will be there on my phone and at least one of them will be there as a flat pet! I'll be there with Lucky ... I was just looking at Snoozer's site today - I want to get Lucky all the right travel accessories for the trip. We look forward to meeting you and Oliver. 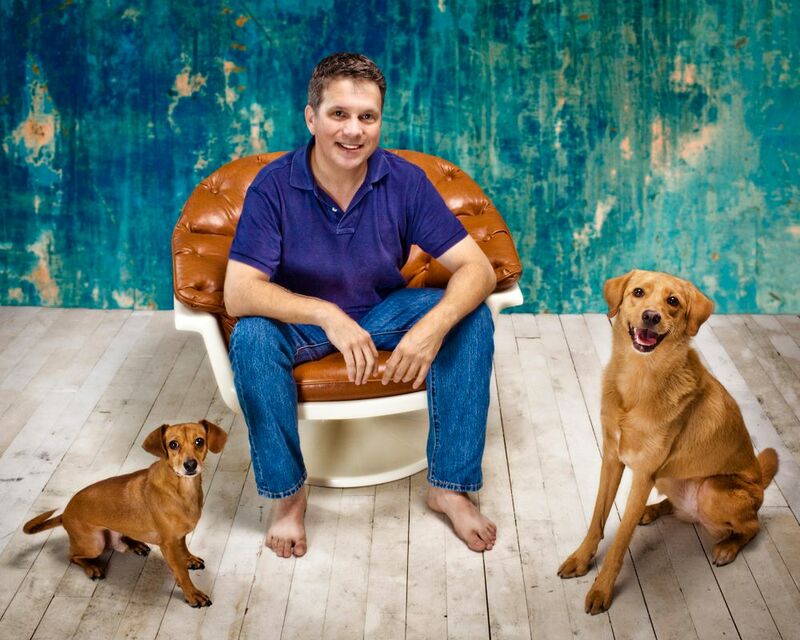 Can't wait to meet you guys at BlogPaws! Mom's going to BlogPaws, but I'll be staying home *sigh*. She's promised to carry my picture (on a stick) w/her 'tho. She's looking forward to meeting you there!